3-5-1-1: Man United's ideal XI to line up and absolutely destroy Liverpool later | The Transfer Tavern | News, breakdown and analysis on all things football! Man United are currently on their pre-season tour of the United States, where they secured a victory against AC Milan on penalties last time out. Although, they face an even tougher task in their next outing, as they’ll be looking to overcome the challenges of Liverpool. The Red Devils have already shown intent during the summer transfer window as they’ve welcomed the likes of Diogo Dalot, Lee Grant and Fred to the club. 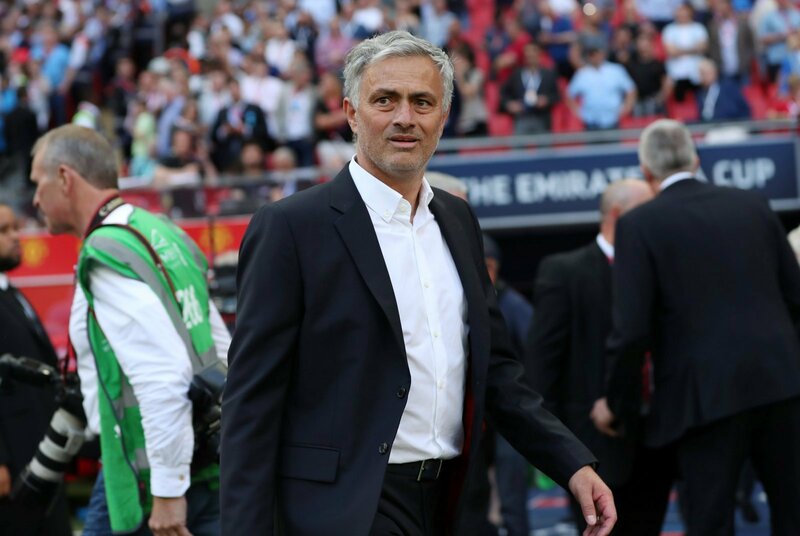 But, it’s all about how Jose Mourinho can get his current squad to gel together, with a number of players still recovering after the World Cup. Next up for the Manchester club is a game with rivals Liverpool. Supporters will be desperate for their side to get the better of the Reds in their next outing, as both teams will be fighting for the Premier League title when the campaign starts in the near future, so gaining the upper-hand could prove vital. The full list of travelling Man United players can be found at Manchester Evening News, and using that list and taking Mourinho’s selection from the last game into consideration, we’ve come up with a team that we think the Portuguese boss could line up with against Liverpool.